15°C, from 5° this morning, sun all day. 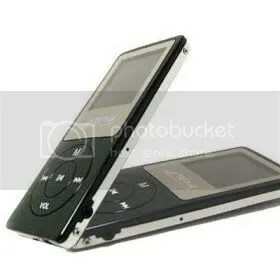 mp4 player: it’s really quite good, the sound is much better than the last one. It really needs a lanyard now.